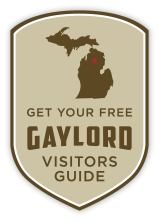 If you haven’t visited Gaylord in a while, prepare to be impressed. A recent growth spurt and flattering downtown makeover are transforming this quaint Alpine Village into a hip, new territory! With a bounty of craft and microbrews available for your tasting pleasure, we’ve assembled this handy guide to help you seek out your favorite. 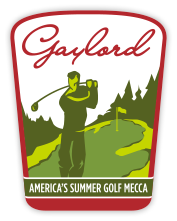 From your favorite Michigan micros to national craft beer brands, ice cold on tap or in the bottle, Gaylord has it all. Grab your best mates and do the foam roam through our lively bars, spirited restaurants and unique resorts. Be responsible and be on your way—the trail awaits! Golf At The Ridge with breathtaking views and an immaculately maintained championship course. Rich beginnings succulent entrees and signature desserts are the perfect way to start or end your day at Treetops. Stay and Play at The Loon! The Loon Golf Resort offers newly constructed townhome lodgings, fantastic food. Mexican and American cuisine, located in front of Family Fare.